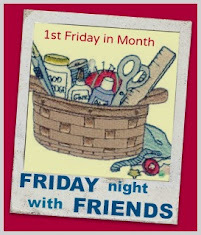 Sugarlane Designs: Delayed FNSI report but I have a reason....and a winner! Delayed FNSI report but I have a reason....and a winner! I'm sorry it's taken me so long this month....but my extended FNSI aka EWSI lasted a little longer than expected and the draw was placed (temporarily) on the back burner..
You see, my 21 and a half year old *little* boy had been talking about moving down south to Toowoomba to go to university and to find some work as there is very little here in the north and he made the decision to move this week! All week he's been finalising first term study and assignments and packing his gear up. 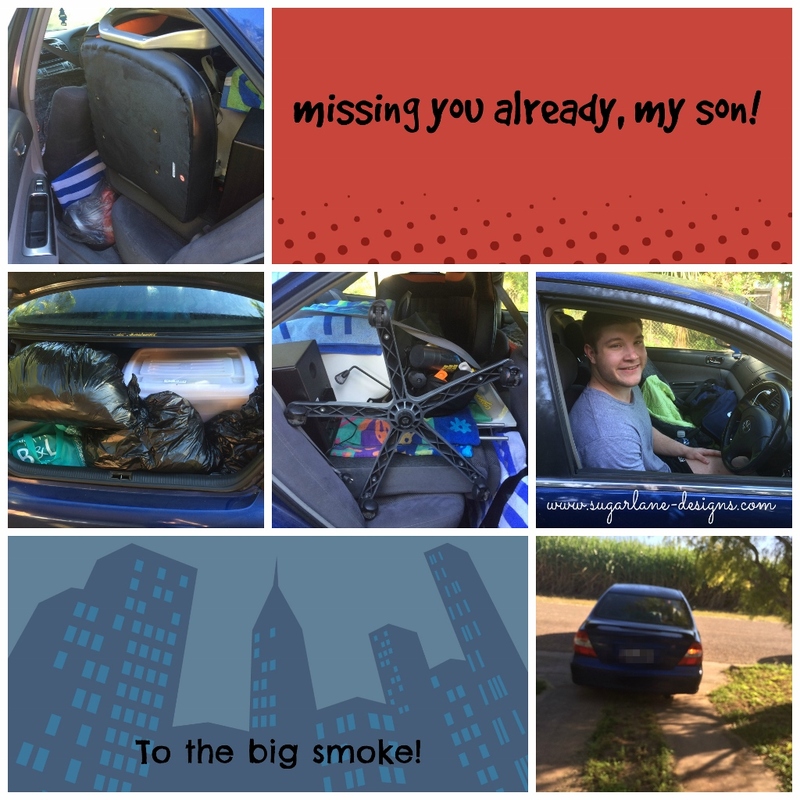 He packed the car this morning with all his worldly possessions and drove off for his 1300km trip this morning and I must add, I had a tear (or two) in my eye. I know it's time for him to spread his wings and fly but boy, my heart's feeling it tenfold! So back to FNSI......I'm sorry too, I didn't get to visit much and plans I'd made didn't come to fruition. although I did get some stitching done and one finish! 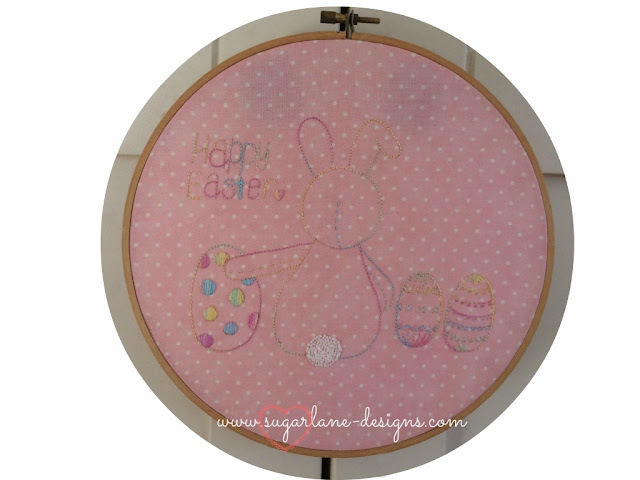 My Easter bunny blessing was stitched and hooped and I'm really happy with him. Didn't get to get it in my shop but that will be coming, so at least it will be something you can stitch for next year if you didn't receive it as a free gift for joining in on EWSI/FNSI this month! I also managed to get a couple of blocks done in The Splendid Sampler....still a way behind but catching up slowly. To see what everyone else got up to over their long weekend, pop back here to check out their links! 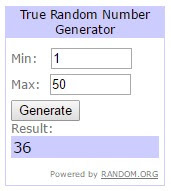 If you get back to me with your address, I'll post your "Tassie Trip" inspired prize! Oh Wendy i had a tear in my eye my friend reading your post,your boy will do well,it is hard letting them go. Thank you for the FNSI and I hope I can join the next one. Thank you Wendy..will be in touch!!! Thank you for hosting FNSI! I hope your son arrived safely and is settles in the big smoke. Is always hard to see them go even when we know it is their time. Both ours have flown the nest too, it is wonderful when we get to have a visit but a bit sad each time they go back to their homes too. 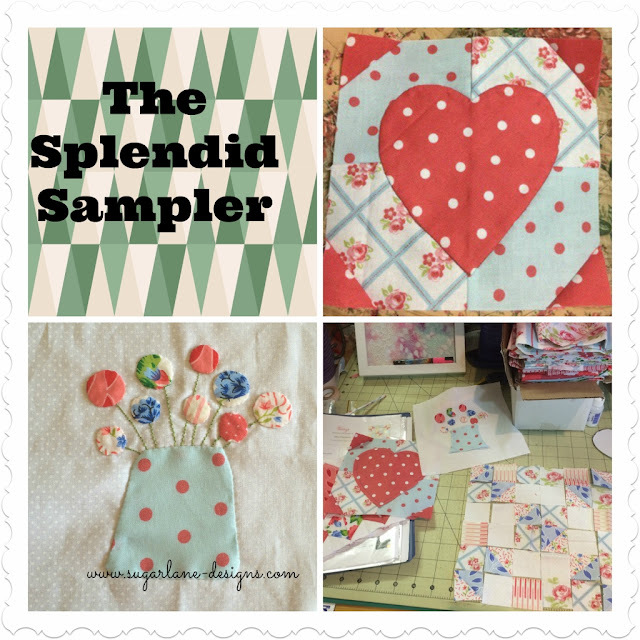 Your Splendid Sampler blocks are looking wonderful. Hard enough when they leave home - but leaving town is even worse.. hugs...and Congratulations to Sue...that looks like This Goes Wioth That....got that somewhere ...in balis as well. Hard to let them go as a mother (and/or father) but so important to let them spread their wings. I wish him all the best at University. My eldest son and his wife live not far from there, in Roma - he is teaching there - and I miss them terribly.